yeah in between the PC and MAC mags you'll find all our hearts desire. 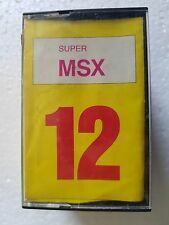 MSX stands proud here, no question! Finally without his notebook stuffed with NSFW content!